Why I read it: I received an ARC from Michelle as part of her pre-release promotional swing. I wanted to read it, which is why I’d signed up for the chance to get an ARC. Mini-review: I liked the book. I did. Michelle’s writing is phenomenal and the bar by which I judge my own works. It’s not right, but it is. Her writing is so lyrical. And now I want my own fancy-pants camera. So jealous of Naomi for that one. Ah, Naomi. I have a love-hate relationship with this girl. So much of the time I just wanted to smack her upside the head and down the other. But it’s the mark of excellent writing to elicit such intense emotions in the reader. I felt every emotion and had to keep reminding myself to read what was on the page and not skip forward for that emotion to be released. I have to say that the book did start to feel a little long. But that could have just been that it was kind of hot where I was reading it and so that was making me cranky. I did enjoy the book though. It’s definitely worth the time invested in it to read. The Breakaway is just that, a break from the usual. This is YA but there’s a healthy dose of adult perspective throughout. It’s a fresh perspective in the YA genre and for that it’s absolutely worth the read. Final say: Thumbs up. If you’re intrigued about it, read it. BOOK DESCRIPTION: When Naomi Jensen is kidnapped, it takes her parents two days to realize she’s missing. Escape isn’t high on her list of priorities when all she has to return to is an abusive boyfriend and parents who never paid much attention to her. For the first time in her life she’s part of a family—even if it is a family of criminals. But she’s still a captive. In a desperate attempt to regain some control in her life, Naomi embarks on a dangerous plan to make one of her kidnappers think she’s falling in love with him. The plan works too well, and when faced with the chance to escape, Naomi isn’t sure she wants to take it. 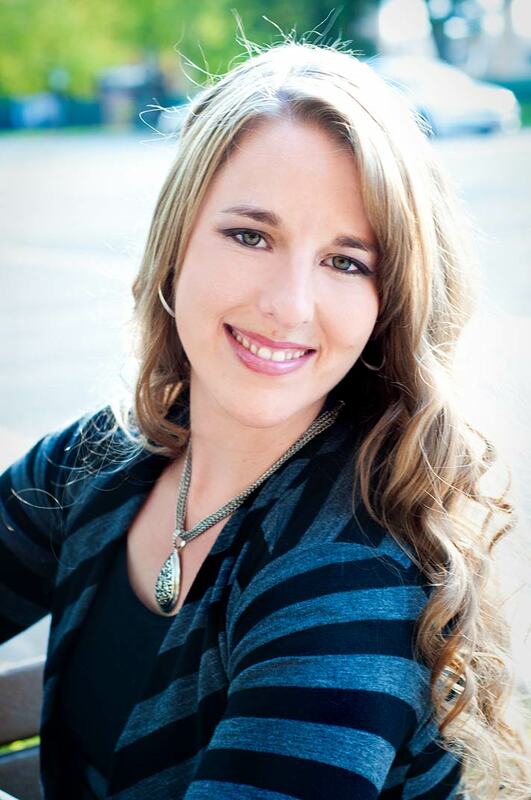 ABOUT THE AUTHOR: Michelle lives and writes in Utah, surrounded by the Rocky Mountains. She loves the seasons, but late summer and early fall are her favorites. She adores chocolate, sushi, and lots of ethnic food, and loves to read and write books in whatever time she can grab between her sword-wielding husband and energetic daughter. She believes a simple life is the best life. You can find Michelle on her blog, http://theinnocentflower.blogspot.com. Happy Book Birthday for The Breakaway by Michelle Davidson Argyle!